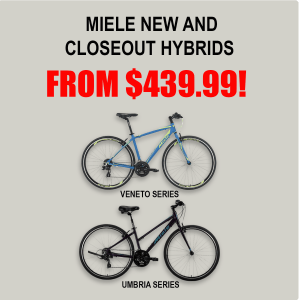 Our bike department has tons of new hybrids to choose from at some of the lowest prices in the city. 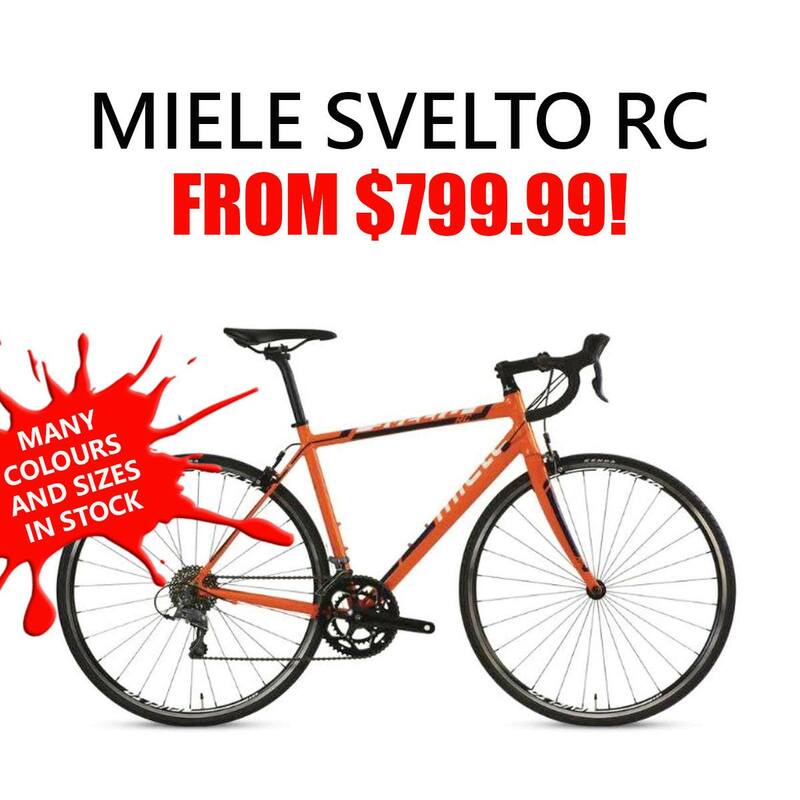 We pride ourselves on having the best selection New and Clearance models from Louis Garneau, Rocky Mountain, Miele, and Evo. 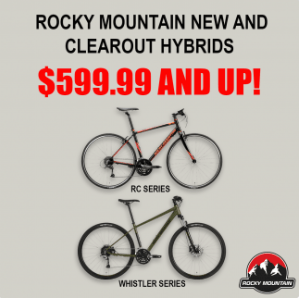 Our hybrid bike options don’t end at new. Sports Junkies also has top notch Used hybrids from many other big name brands. The selection is always changing, so we suggest stopping by to see what we have. When you’re in the store, you will be greeted by our knowledgeable and friendly bike staff. They are a team of avid cyclists, and trained mechanics alike. Due to this, they will be able to fit you up for the right bike and answer any questions you throw at them! Hybrid bikes are an all round bicycle that can be used for many purposes. They’re excellent for commuting, weekend adventures, staying fit, and so much more. Most hybrid bicycles are multi purpose, yet you will find different models will have areas where they are stronger. Some are more suitable for riding on paved roads, while others are better on dirt paths. Knowing which Hybrid bike is best for you isn’t always easy. 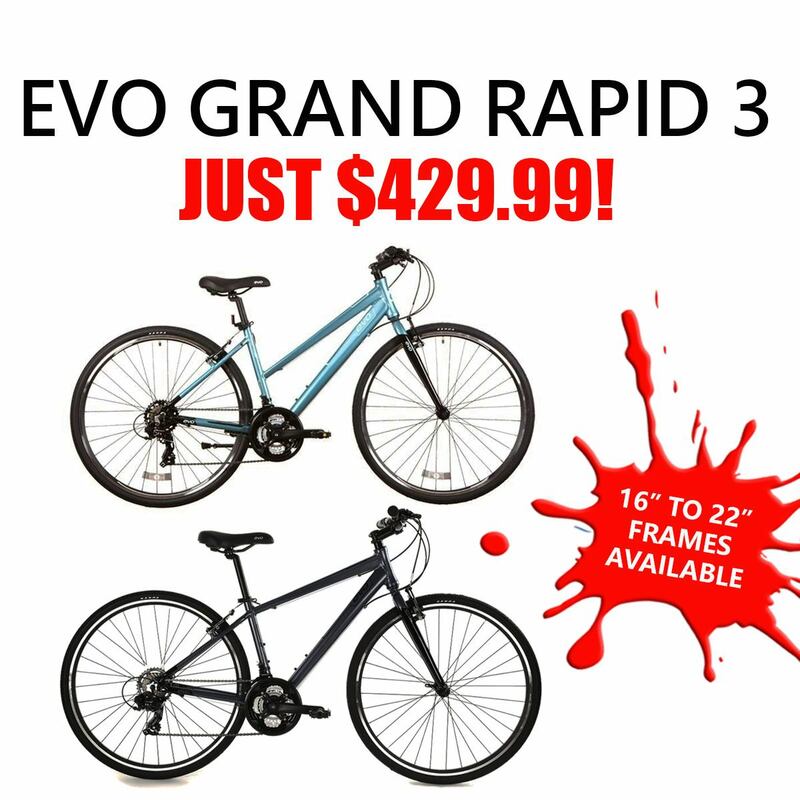 Come into Sports Junkies and let us help you find the right bike for your needs! 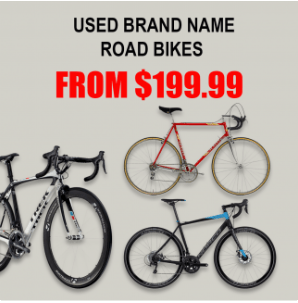 We carry all types of road bikes, from entry level to high end. 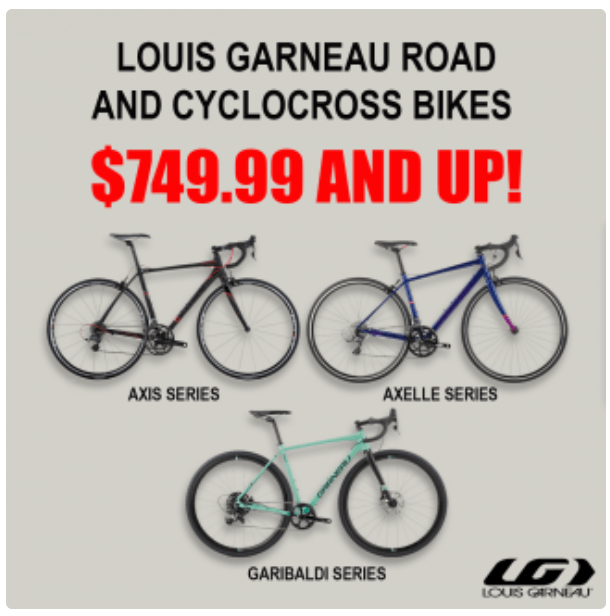 You’ll find new and used bikes from brands like Louis Garneau, Norco, Colonago, and more! 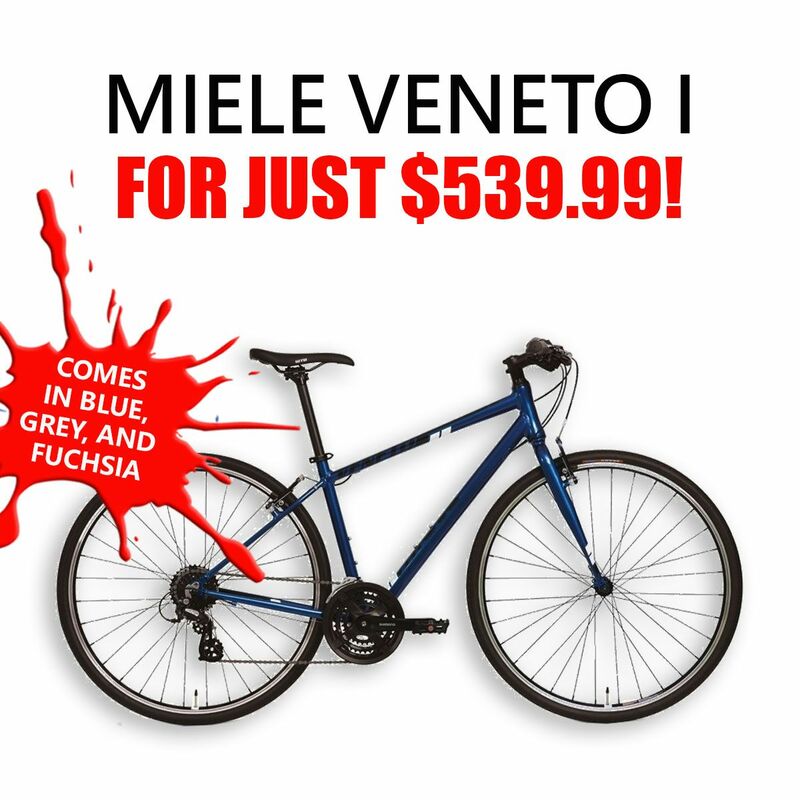 Beyond our great selection, you’ll also find the best prices in Vancouver on road bikes. 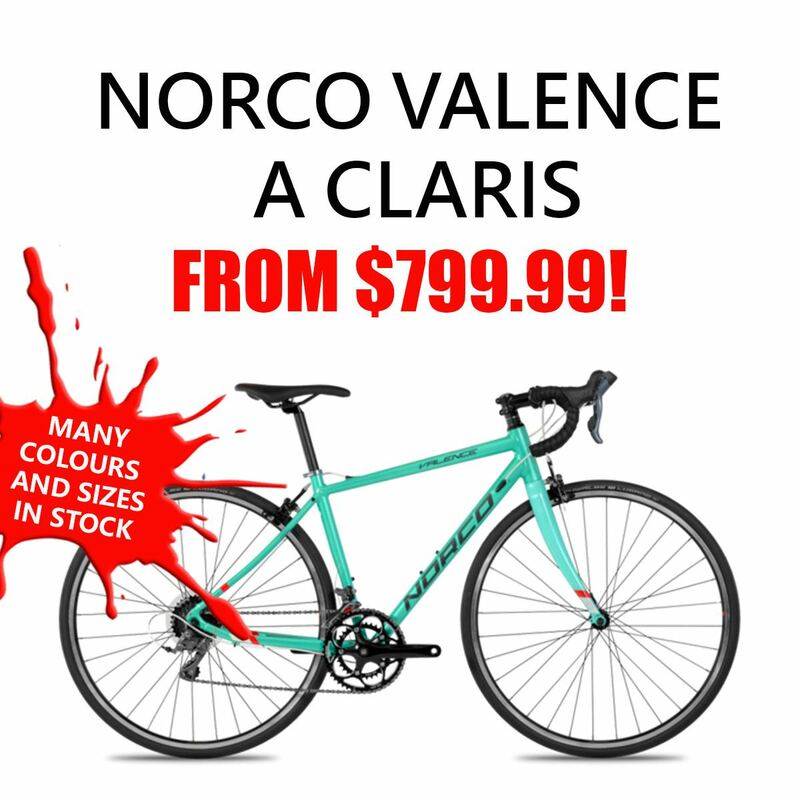 We offer used, clear out and new road bikes. This means you’ll definitely be able to ride out of here on a bike in your price range! 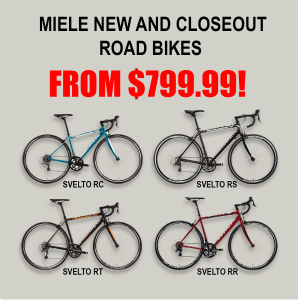 Is a Road Bike Right for You? Keep in mind, most road bikes have drop-bar handle bars and will put you in a more aerodynamic position than other types of bikes. This is good if you are looking to go fast with the most efficiency. However, if you aren’t flexible or haven’t ridden this type of bike before, you may find it a bit difficult at first. 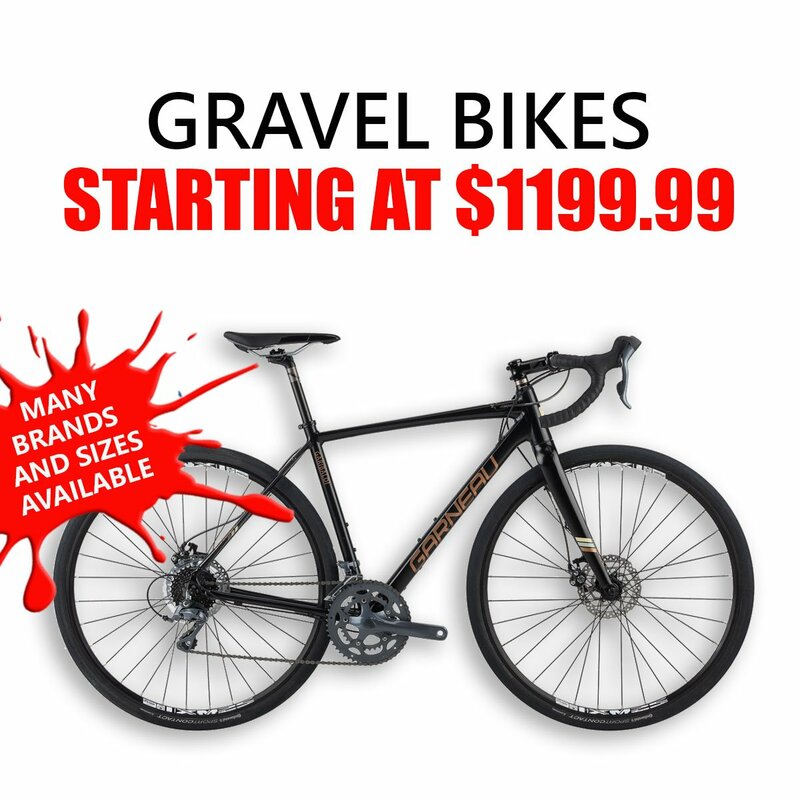 The new mountain bikes that we carry are comprised of Rocky Mountains and Louis Garneau. However, keep in mind that we get used bikes in daily from tons of other top name brands. In addition to having great choice, you also get excellent prices. 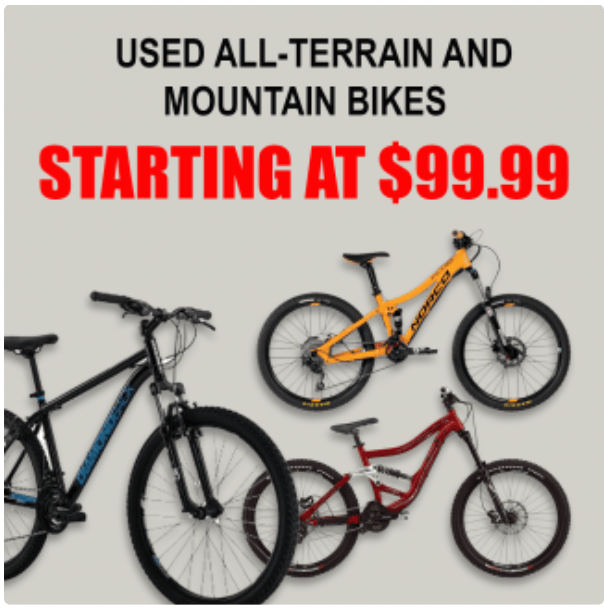 We buy new, closeout, and used mountain bikes in order to give you the most options for the best price. 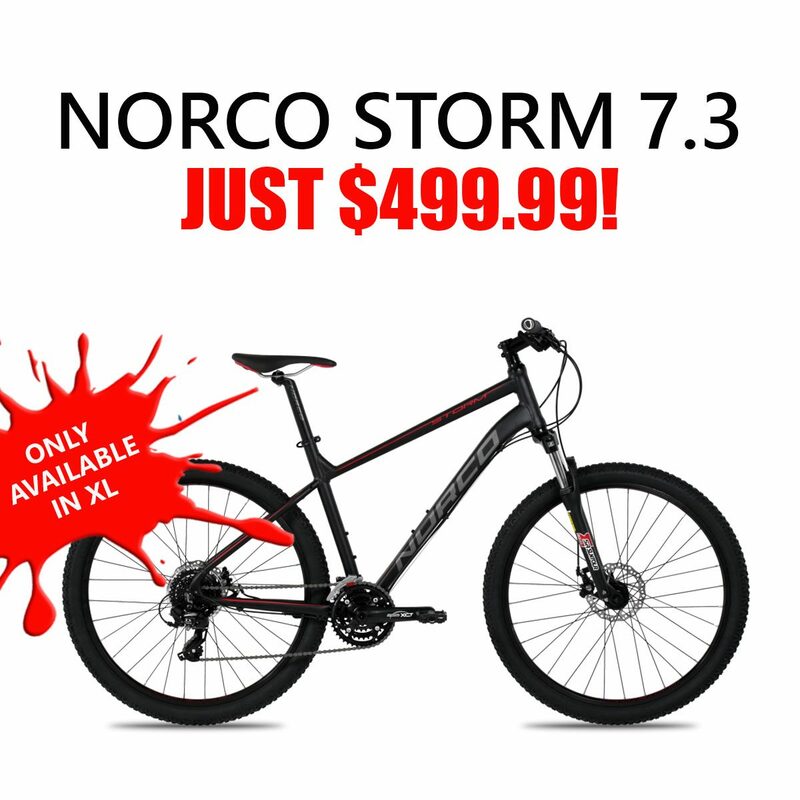 Check out our bike department for the full selection and pricing. Avid cyclists, and trained mechanics alike, our team can help you find exactly what you need for your cycling adventures. Mountain Bikes have come a long way and there is no longer just one type to choose from. Due to this, it is important to understand each style of bike and what it’s for. Are you looking to get fitness and distance in with your downhill decent? If so, a cross country bike might be for you. Most cross country bike trails consist of just as much climbing as there is descending. Therefore, cross country bikes are usually lightweight and have front suspension with a hard-tail. This is to make your longer pedaling stints just a little bit easier. Trail bikes are also great if you want to rip the trails, but still want the ability to climb with ease. However, they can handle a bit more than a cross country bike. The geometry of the bike makes it easier to handle in rough terrain. Do you dream of going down steep and aggressive terrain at a fast pace? 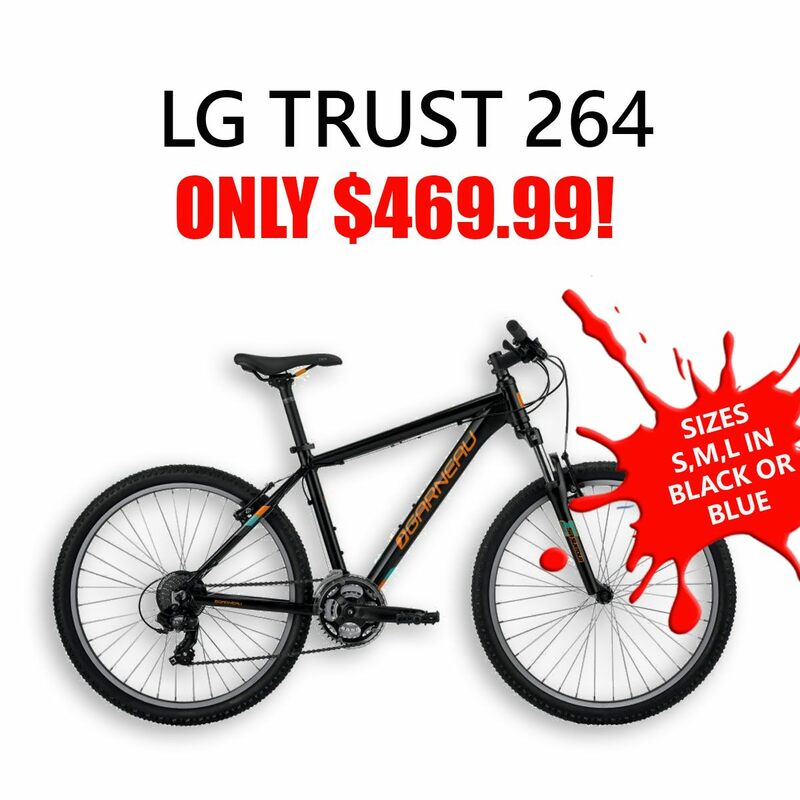 Well, that probably means you are in the market for an all-mountain bike. These bikes are generally a bit more substantial than a trail bike, but not as heavy as a downhill bike. Due to this, you’ll be able to attack tougher terrain and big hits while still being able to climb if needed. 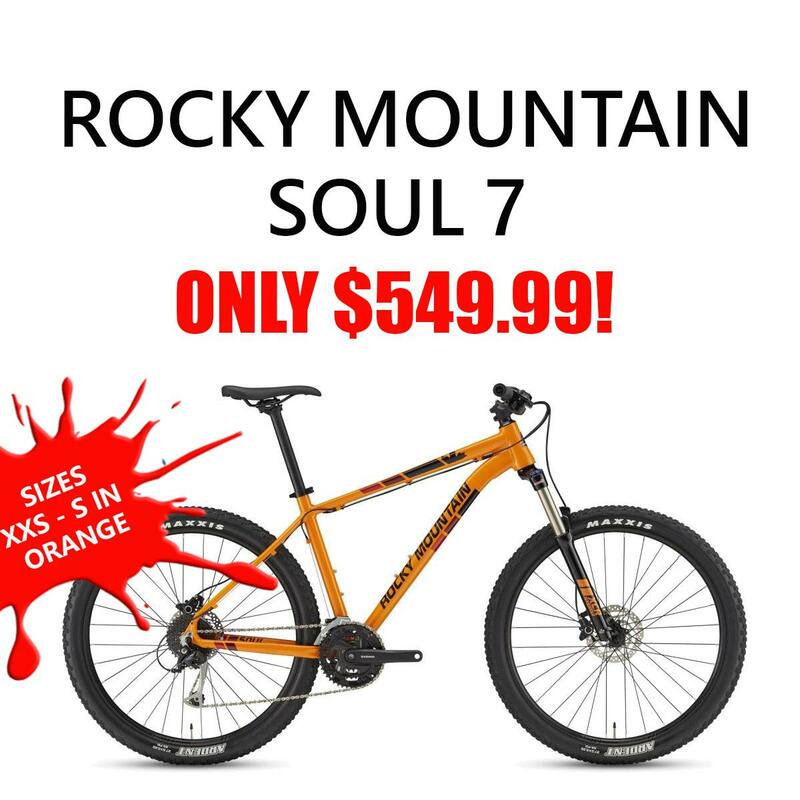 These bikes are generally not made for any sort of climbing, they are made to go fast and handle intense terrain. Therefore, downhill bikes are great if you plan on riding in a park or somewhere that you can shuttle. Sports Junkies prides itself on having the best selection of new and used kids bikes at unbeatable prices! 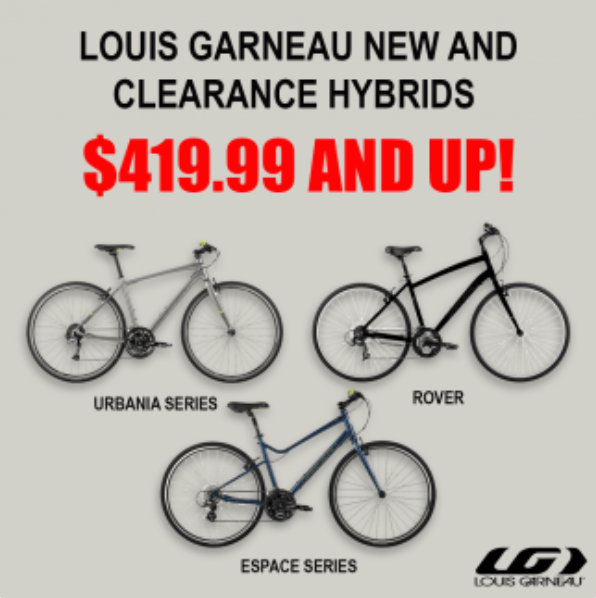 You’ll find new and clearance bicycles from Louis Garneau, Rocky Mountain and Miele, as well as tons of other options in used kids bikes. 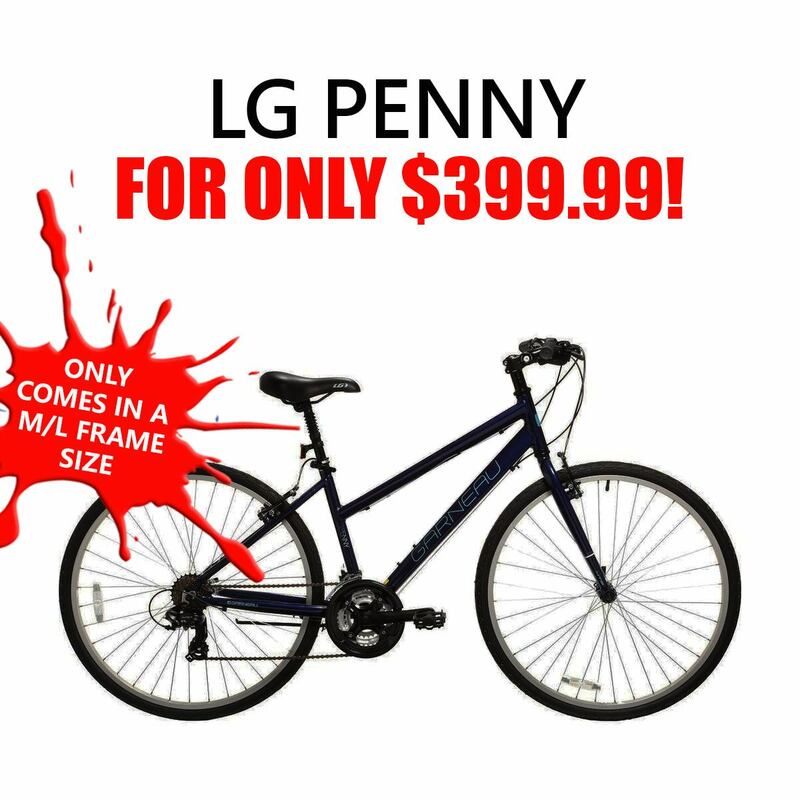 Finding the right size won’t be a problem, we carry all sizes from Push Bikes to 26″ Wheels. Plus, we also have some of the friendliest and most knowledgeable staff in the city. Don’t be afraid to stop by and see us, we will be glad to help you get started! 12″ Wheel – 3 to 4 years old.  14″ Wheel – 4 to 5 years old. 16″ Wheel – 5 to 6 years old. 20″ Wheel – 6 to 8 years old. 24″ Wheel – 8 to 12 years old. 26″ Wheel – For youth or petite adults that are too tall for a 24″ wheel bike. It’s best to start a 3 to 5 year old on a push bike, rather than training wheels. Therefore allowing them to develop there balance first, making the progression up to a pedal bike much smoother. A lighter bike is much better than a heavy one. This will most certainly make the learning process less painless for a child, as the bike will be much easier to handle. Check out our amazing deals on bike accessories, gear and clothing. You won’t be disappointed with our huge selection! 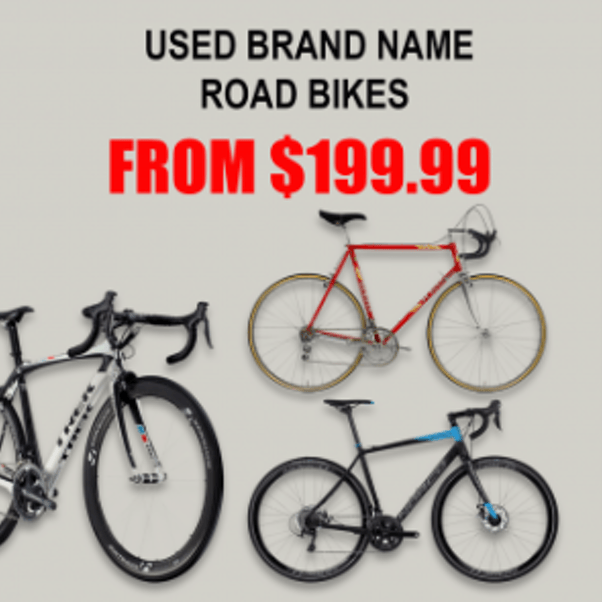 Sports Junkies carries an excellent assortment of new and used bike accessories at discounted prices. You’ll find everything you need from many top name brands, such as Louis Garneau, Shimano, Evo, Abus, Nalini, Axiom, Pearl Izumi and more. The best way to see what we have is to come into the store. The bike department is located in the upstairs and is now bigger than ever! Be aware, you may get lost in all the fantastic options. However, we always have excellent staff on hand to help! We have a huge stockpile of used bikes and our inventory is always changing. Due to this, we cannot list everything that we have. However, it’s more than likely we will have something that will work for you! Come into Sports Junkies when you are ready to start your big search, it’s the only way to see our used bike selection. If you have a used bike you want to sell, we would love to have a look! Just be aware, we don’t buy every bike that comes in the door. Our need for the particular bike you are selling. The condition of the bike. The bike should be in full working order. How much do we pay for bicycles? This is unfortunately a question we can’t answer without seeing the bike. All bikes are different and will have their own specific values. What do I need to sell my bike? There are strict by-laws we have to comply with and you’ll need a BC driver’s license or a passport, no other forms of ID are accepted. We run all of our bikes through police check in order to avoid buying stolen bikes. For further details, please read over our purchasing policy page.